Apple latest strategy seems backfiring Apple and causing iPhone to sold less and lower in quantity. Is this the end of iPhone? Back on WWDC 2018, Apple announced and released iOS 12. Despite all the issues and bugs, iOS 12 proven to make older devices as old as iPhone 5S (and up) to run much faster than the previous iteration of iOS. To me personally, it’s the best iOS since long time ago. 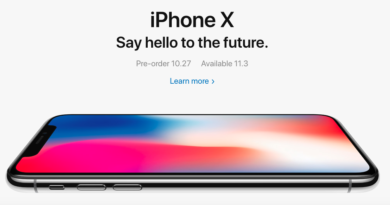 Also earlier on late 2018, as part of Apple iPhone XS Max launch event, Apple gave away a very good-to-hear message to the audience attending and to the rest of the world that Apple is committed to give long term support (aka iOS updates and features) for its devices, including iPhone for as long as 5 years. Fast forward to today, as a result, many people are keeping whatever iPhone they have today. They are not buying new iPhone. 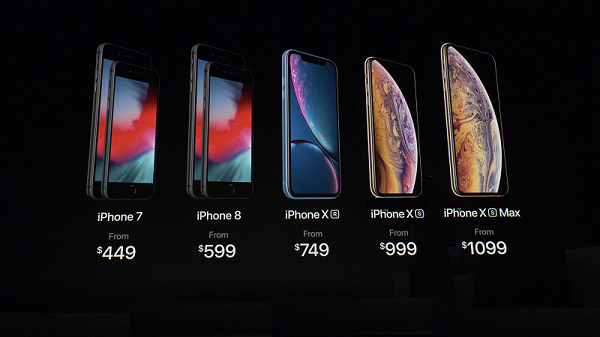 New iPhone is too pricey and kind of boring. Well, there’s plenty reasons for why people are not buying new iPhone. One could say: it could be due to the new iPhone was boring – despite all the latest, fastest and greatest A12 processor processing power in the market and bunch of other features packed into the iPhone but it’s pretty much similar to last year generation; another reason that one could also say: people are switching over to different alternatives since iPhone nowadays is very pricey. While iPhone being pricey and boring are valid reasons but what I do personally believe as an Apple user myself, there’s should be a portion or fraction of those people – not sure how big is the portion or fraction here but I do think it’s big enough and I’m one of them – who currently is using older version of iPhone and prefer not to upgrade to a new iPhone because of the immediate results of Apple commitment they promised as part of WWDC 2018: giving long term supports to the users. Well, these on top of issues and tension between US and China that makes iPhone less favorable there in China. Few Apple promises that we could see having immediate results are by releasing iOS 12 that manage to make older devices running faster – much faster than the previous iOS 11 and by giving cheaper battery replacement for limited period of time (this is due to Apple mistakes throttling down iPhone performance). I am one of those people who didn’t upgrade to a new iPhone due to getting a faster iOS 12. My iPhone model is from 2 years back – the iPhone 7+. 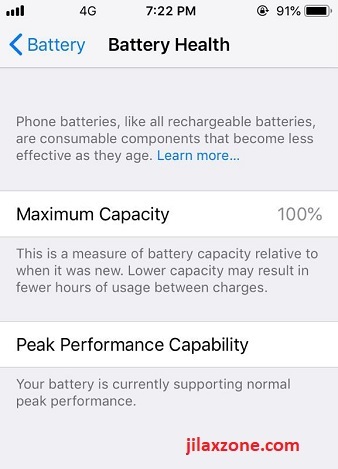 A few of people I know closely who are also iPhone users also did the same, instead of buying and changing to a new iPhone, they bought and changed only the battery and upgrade to iOS 12. 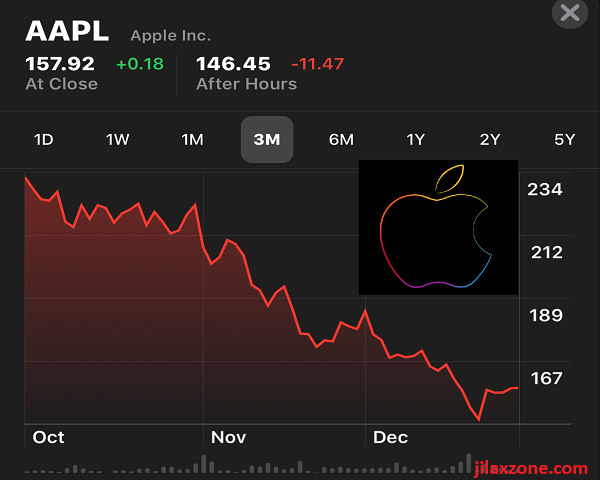 While short-term results of Apple latest strategy seemed to backfire Apple itself, but if Apple can continue to do so and get a hold of all the hits and noises it is taking right now (bad press about poor iPhone sales and all) and investors are patient enough, the long term result could have good results for Apple. 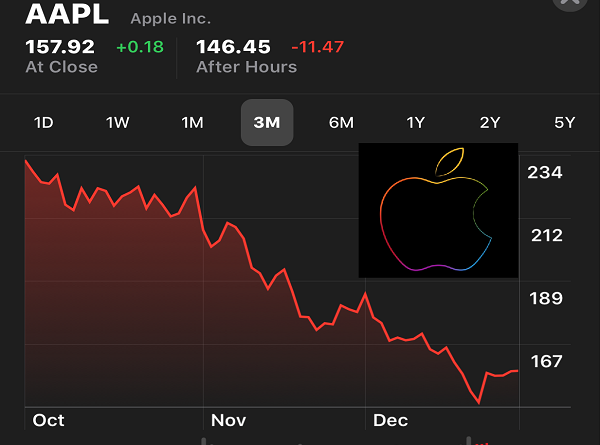 More people will know, see and believe themselves (through marketing and mouth-to-mouth) that Apple gadgets are good specifically in terms of duration of supports given and mainly for keeping users privacy. As more people believe, the more likely people to get converted into Apple ecosystem. 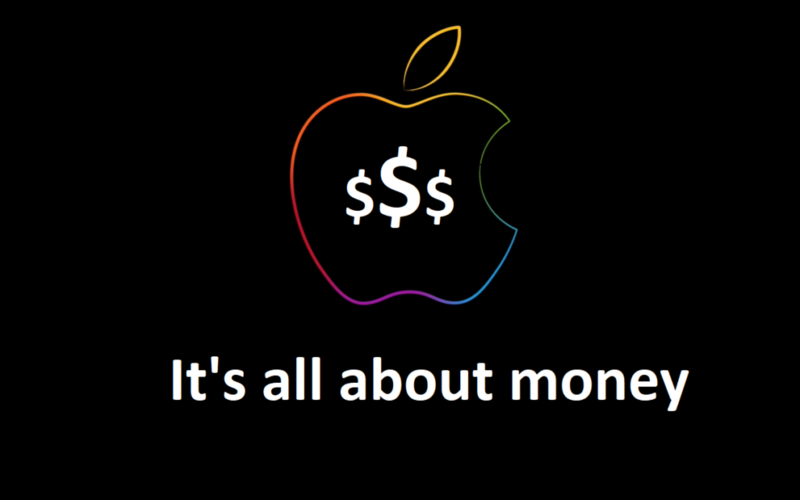 The more people converted into Apple ecosystem means more revenues for Apple – if Apple can capitalized on other things beside iPhone as their money making machines. Apple Next Big Money Making Machine. It’s not iPhone. Check here for the full article. Cloud is the new king! Today, everybody is leaning more towards to cloud. Hardware is and should be no longer a big issues since most of the computational requirements are now shifted to cloud. 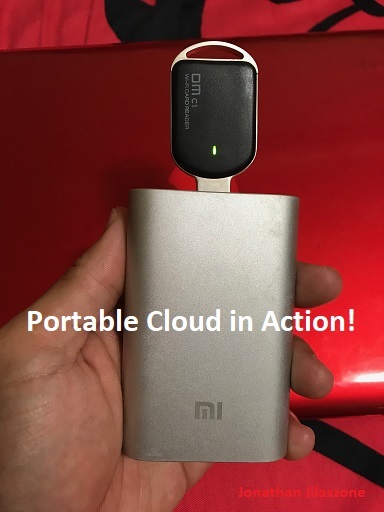 Portable Cloud in Action! Use and access it anywhere anytime. Plus its just the size of your palm. How convenient is that! Check here for details how you can make yours. See Google latest cloud attempt called Project Stream which (trying to) enables cloud gaming on minimum hardware. Using Project Stream, you can play CPU and graphics-intensive game like the latest Assassin’s Creed game on a Chromebook. Do check here for more details on Google Project Stream.